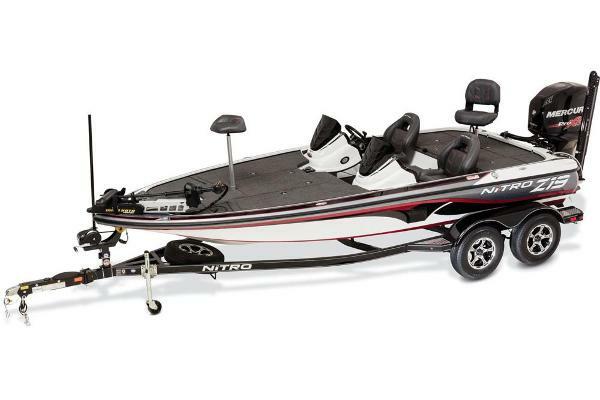 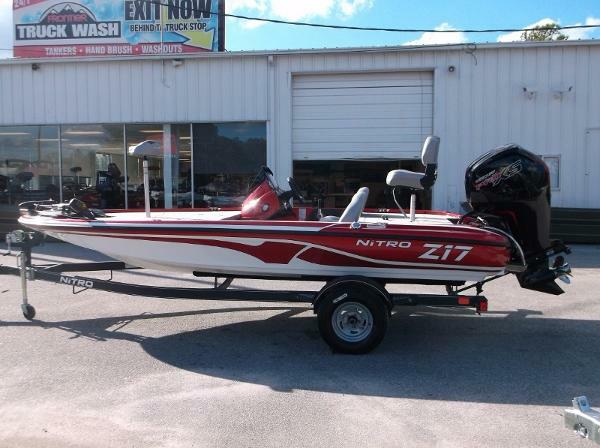 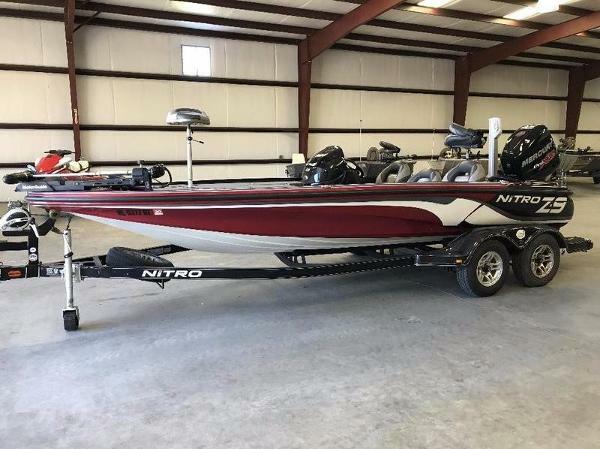 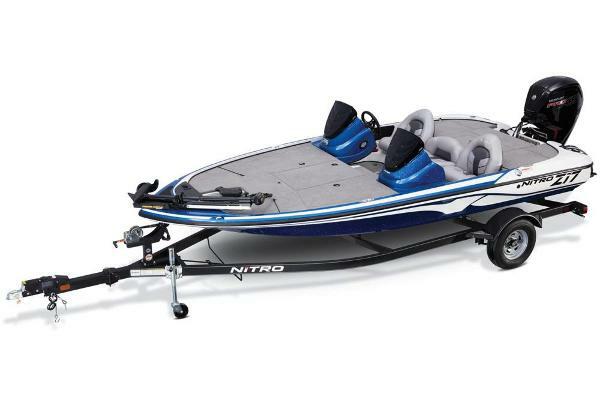 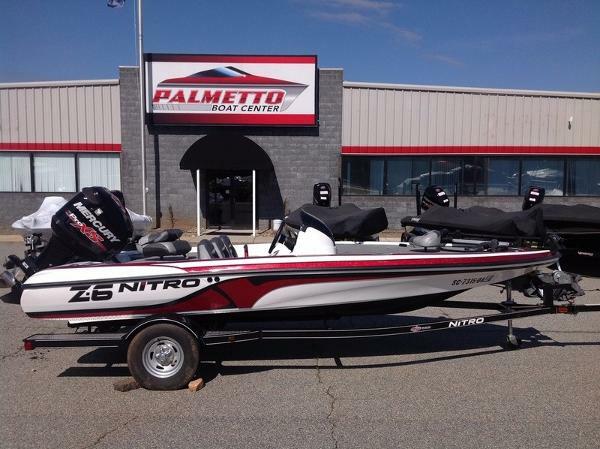 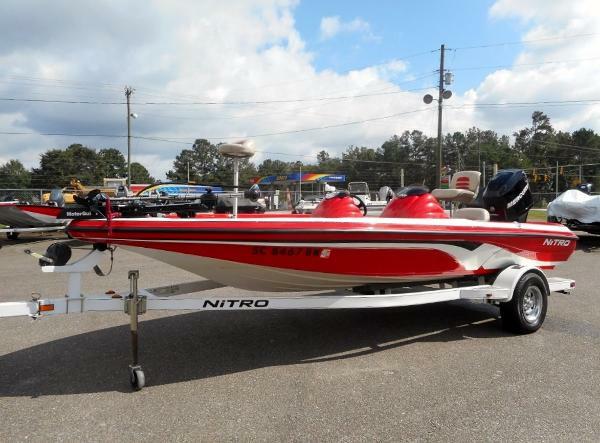 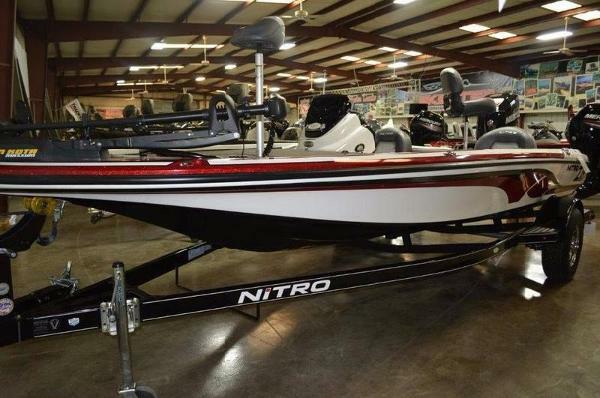 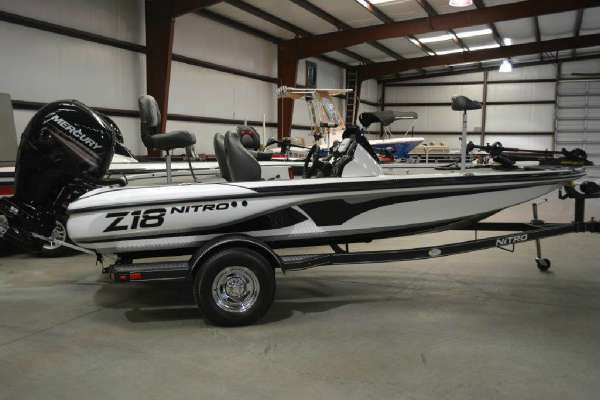 2017 Nitro Z17 2017 Nitro Z17 Powered By A 115HP Pro XS Four Stroke!! 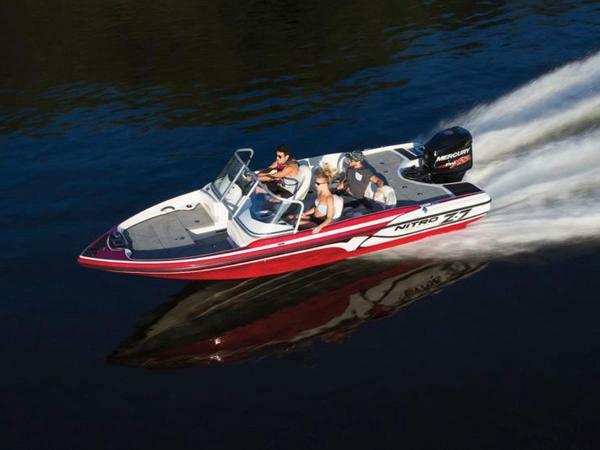 Features include a 32 sq. 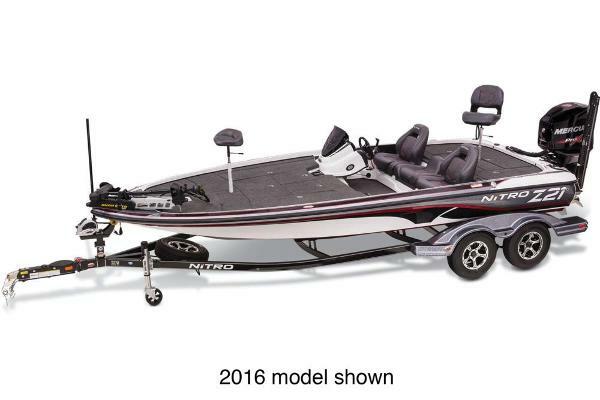 ft. bow deck, oversized & lockable rod lockers with lift assist for rods up to 7 ft., oversized & lockable center bow storage locker with lift assist and organizer for rods up to 7.6 ft., 23 gal. 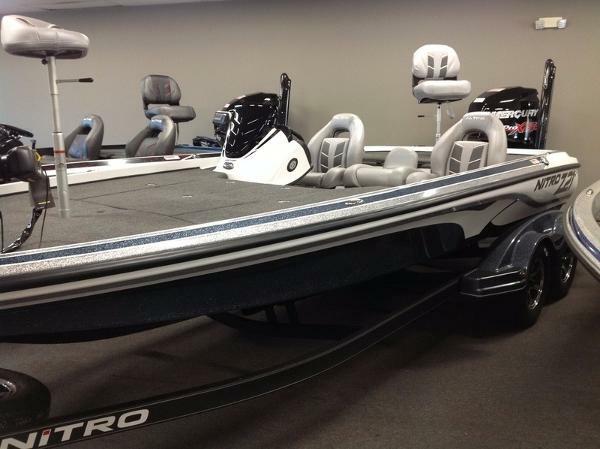 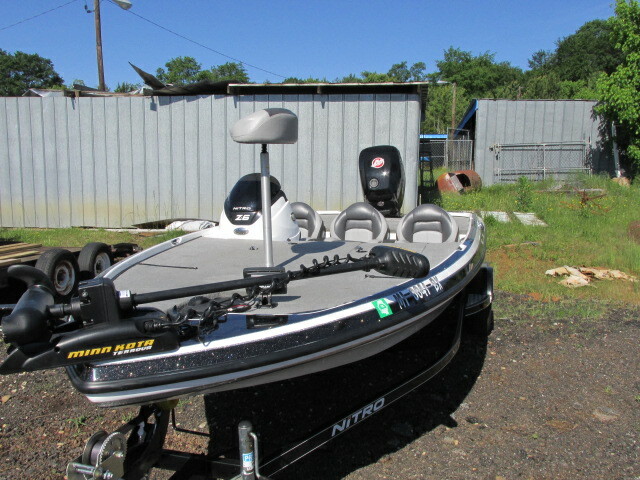 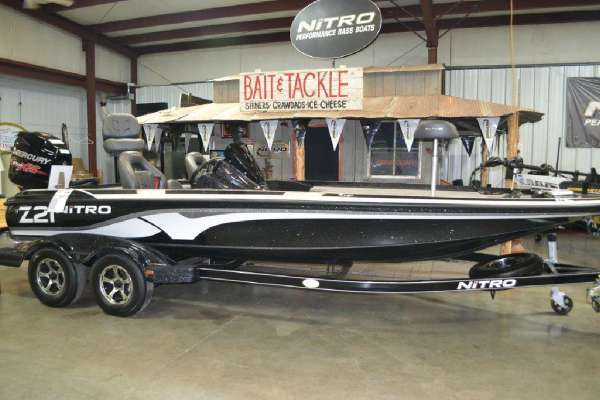 aerated and divided livewell with timer, insulted cooler, Nascar inspired seating, Minn Kota trolling motor, Lowrance Hook 4X fishfinder, custom-fit trailer with GALVASHIELD corrosion protection, plus more! 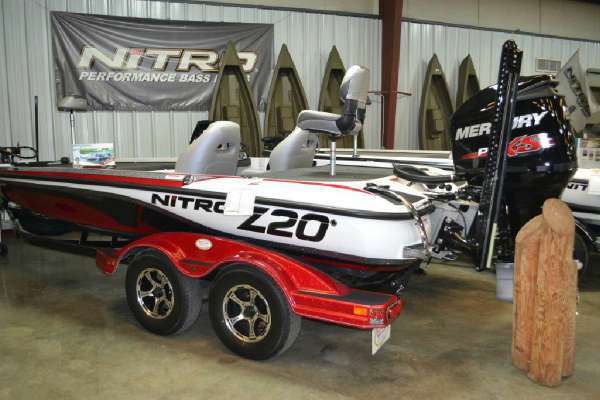 Trades considered for boats, campers, cars, trucks, motorcycles, golf carts, ATVs and more! 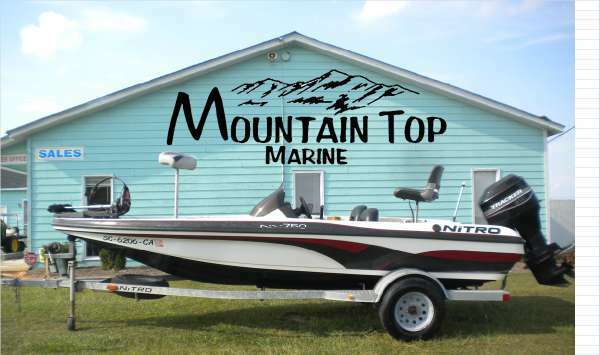 For additional information, call 803-333-9992 or visit our website at www.berkeleyoutdoors.com!